any younger and you need to shake off some excess pounds. Well, you’re in luck! Our dynamic kickboxing classes are designed for people just like you! There is nothing quite like one of our kickboxing workouts. 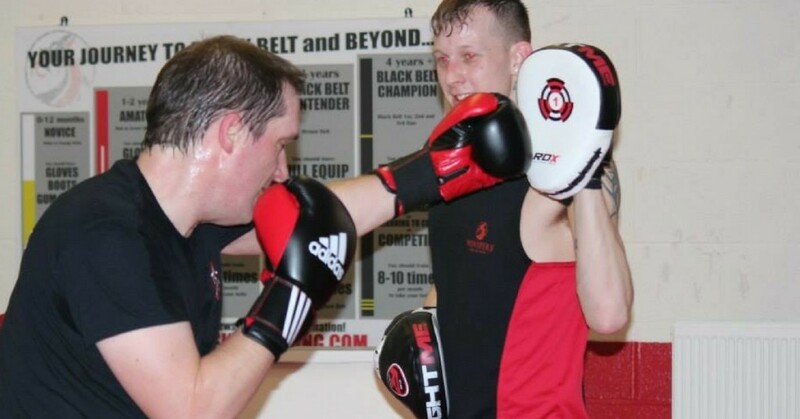 The classes are fantastic for complete beginners who like the idea of hitting the bags, learning how to punch and kick, getting to grips with exercises and challenging themselves in a friendly and welcoming environment – and if you’re between the ages of 25 to 45, then you’ll fit in right perfectly with us! Warm Up and Stretch – improve flexibility and mobility with a wide range of movements and stretching. Strength and Conditioning Exercises – build lean muscle, develop sports specific fitness and burn some calories all at your own pace. Foundation Technique – you will learn the correct way to punch, kick, defend, move around, counter punch and lots of other kickboxing moves and techniques. Focus Mitt Work – put into practice what you have been learning in class on a target. Focus mitts are a great way to develop speed, power, reactions and fitness. Circuits – a mixture of bag work, strength and conditioning exercises, sports specific movements and lots of general sweatiness! Grades/Belt Tests – test your knowledge and fitness by earning your new belt rank, from white belt all the way through to black belt and beyond! Sparring – for those that want to (we don’t force people to! 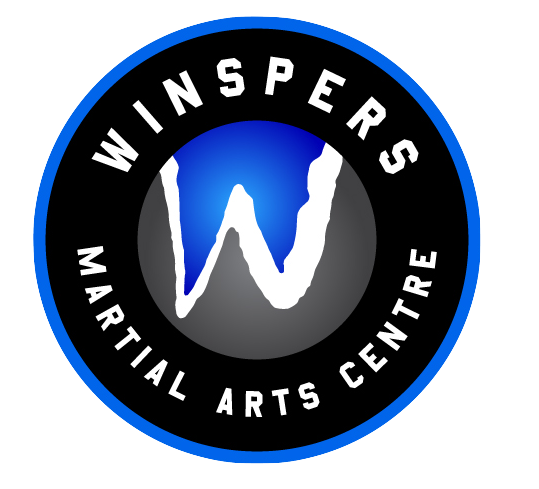 ), they can kit up and spar against members and coaches in a friendly environment to pressure test their moves and fitness. A great challenge for those that want to. The coaches and members are friendly, professional and always ready to help new starters out – so if you’re interested in getting fit, energising your life and learning some valuable skills, then contact us to book a complimentary free taster class!